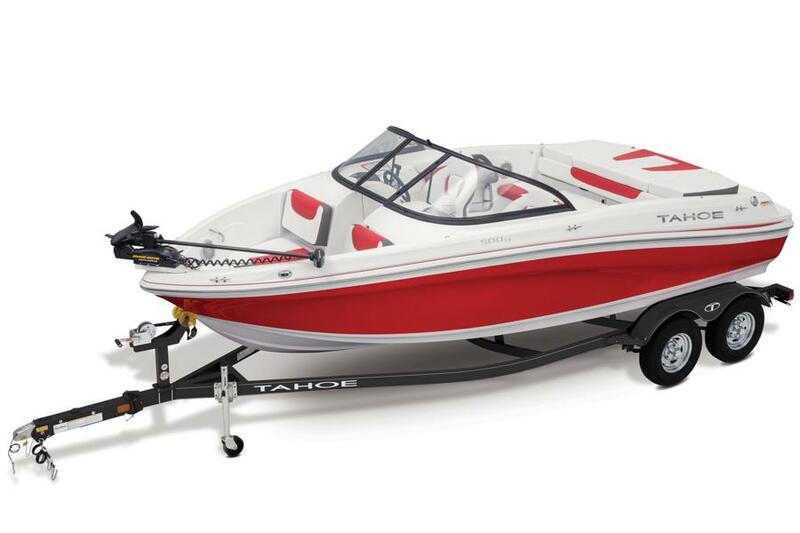 Turn up the music and tune out the rest of the world as you make your escape on the TAHOE® 500 TF. 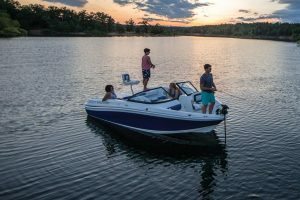 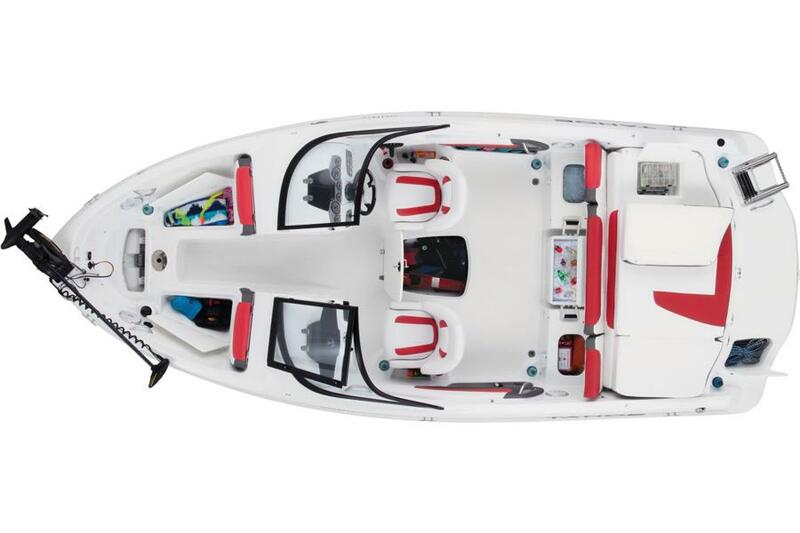 Designed and outfitted for everything from cruising to fishing to towsports to lounging to swimming, this nimble, eye-catching fiberglass fish-and-ski runabout is ready to please everyone. 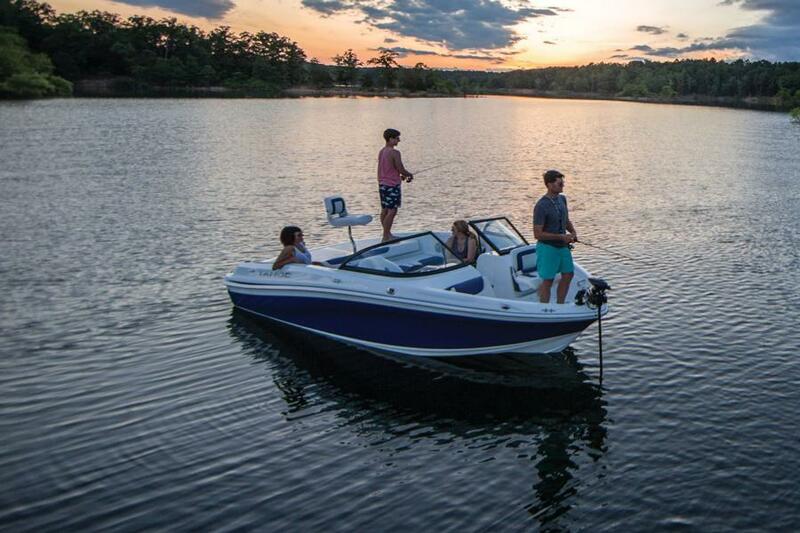 So, load up the watersports gear, grab the rod and reel combos and tackle and set your course for away!